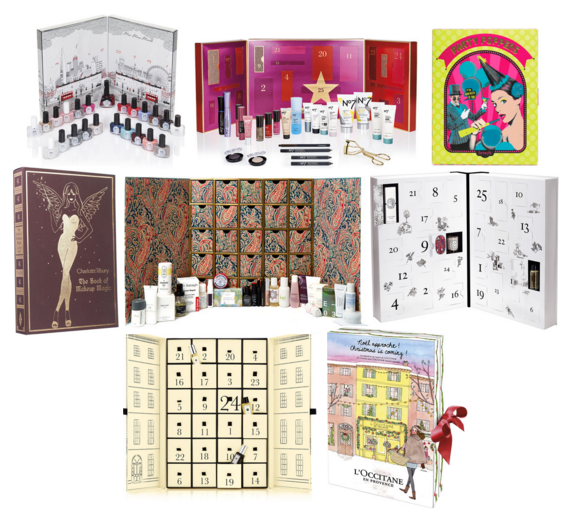 Are Beauty Advent Calendars Really Worth The Money? I've always been extremely cautious about beauty advent calendars before jumping in and buying one. 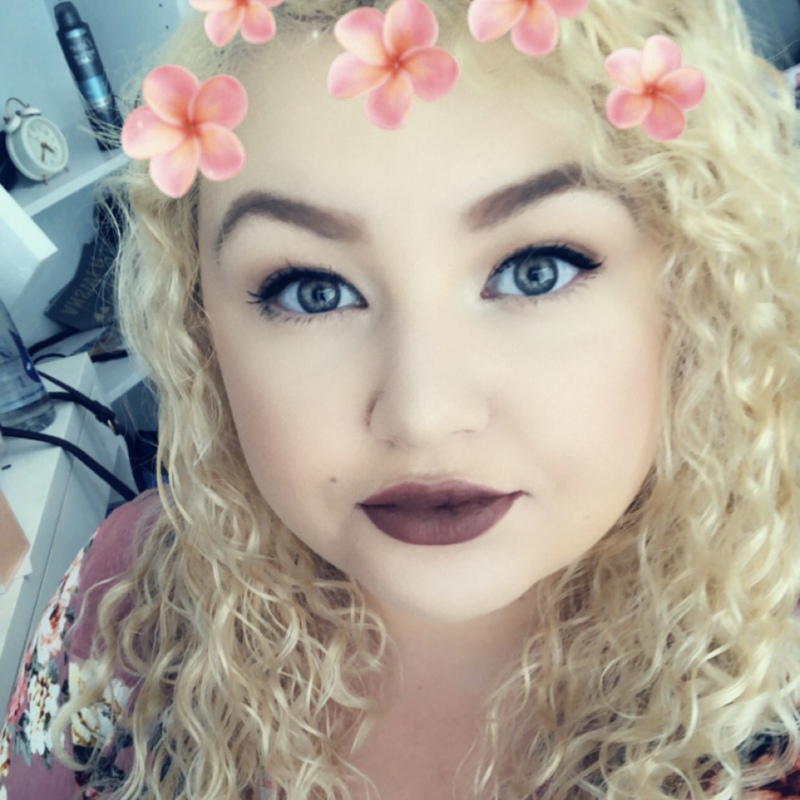 They're pretty to look at, there are 12-25 products to open in the run up to Christmas and they're talked about in the blogging world a lot too. Brands push to promote them in adverts, magazines and on YouTube and the question I'm wondering is whether they're really worth the money? Some advent calendars aren't much more than an expensive chocolate calendar, such as House of Fraser's own brand one for £20 which is pretty reasonable. What about the quality? What about the size of the products? How about you go on the flip scale. You pay a whopping £250 for a Jo Malone one that contains mini perfumes and body creams, or a Diptyque one filled with 15 mini candles and a larger candle and various other products. Are they really worth the money, when you could buy a few products you will really like for a fraction of the price? Who better than ask than my fellow bloggers. This poll was conducted last night with the majority of people voting in favour that they'd rather spend their money elsewhere. When asked for reasons why most people said it depended on whether it was a set brand or not (some are department store ones), how much you valued that brand, because they are hyped about and some simply said it's a waste of money and chocolate would suffice. What makes me wonder is how many people with these advent calendars have been sent them as PR samples. This doesn't necessarily mean it's a bad thing to have them sent to you, but would your opinion change if you bought them yourself? Not that I can find out definite answers but I'm sure not everyone would say they were worth the money, especially the expensive ones. If it was me, I'd give them a try to test them out for my blog, but I can't say I'll be rushing out tomorrow to buy a few. If I had to pick my favourite looking calendar I would probably go for the Charlotte Tilbury one, because as another blogger said, I value that brand. I trust that the products in there would be of high quality, there are some deluxe samples and I would genuinely be excited every day that I opened it. I wouldn't however, be happy with the price tag. This may be biased because I'm a recent graduate with little disposable income and my mind could change if I had hundreds to splash out each month. But even if I had more money I do honestly feel like I'd prefer to go to the counter and ask the person there if I could test some samples out on my hand/face and then buy some full sized products. I feel like some of the beauty advent calendars that include skincare wouldn't be worth the money either. For me, skincare is a personal thing and I only buy products that really cater to my skin tone, type, pigmentation etc. To have tons of mini samples of things I'll never use seems completely pointless. Having 24 new nail varnishes is all well and good but I don't paint my nails every few days and would never have the chance to use them all, regardless of whether I would actually pick some of the colours. This is the same with bath products and things like hair oils. I have plenty, some wouldn't suit me and I'd rather make use out of the full sized products I've bought. With tiny samples I do doubt how much they would actually retail at, and how much money is going into the paper box that contains them. I know there are other costs but is it worth it for an advent calendar? I always seem to end up having a drawer full of tiny samples that I never seem to use up. They go out of date, they don't suit me or I simply forget that they exist. What I'm wondering is, what is the real value? Are they marking up the prices of samples because they're a limited time product with a fancy Christmas design? Or are they being realistic with how much they should charge to make a rightfully owned profit? For now, I think I'll stick to a simple chocolate calendar and pay a visit to some makeup counters to test the products first before investing in full sized items. Whether they're worth the hype or not, more brands are bringing them out each year and the popularity of them is soaring high with people buying a few at one time.